If you are required to have SR-22 in South Carolina, we can help. 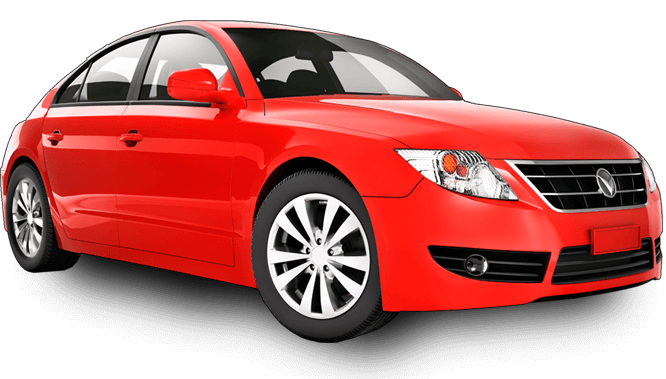 Shop the entire market for the best auto insurance to fit your needs. We are specialists in SR-22 coverage. Our experienced agents help navigate the complicated insurance laws in South Carolina. State laws require minimum levels of coverage to ensure that medical and repair bills don’t bankrupt you or anyone involved in an accident. SR-22 is a certificate provided by your insurance company that verifies that you maintain a minimum amount of insurance coverage mandated by state law. It’s not insurance. It’s a document providing proof of insurance. 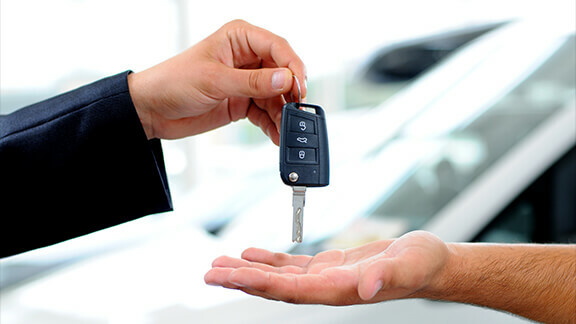 An SR-22 is required whether you own a vehicle or not.